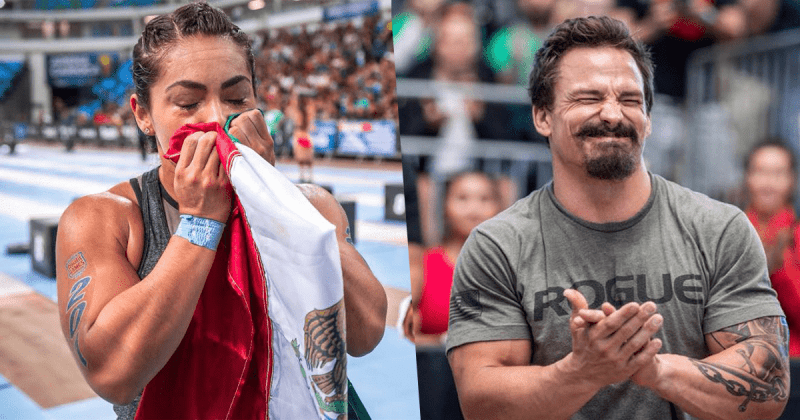 Check out who is going to the 2018 CrossFit Games. 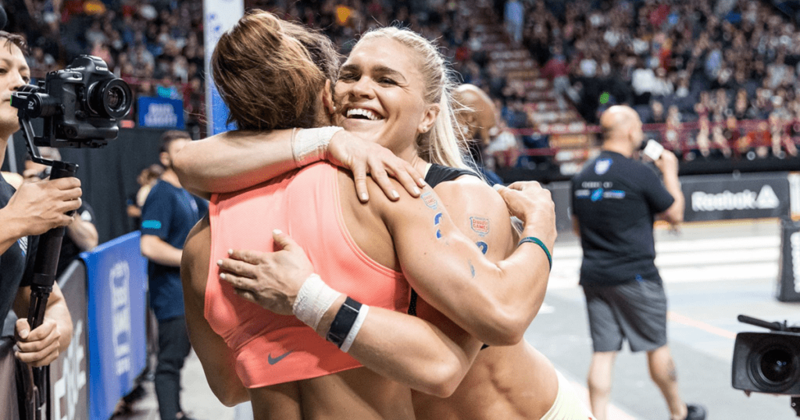 Week 2 is finished and the results are in from the Central, Latin America and West Regionals. 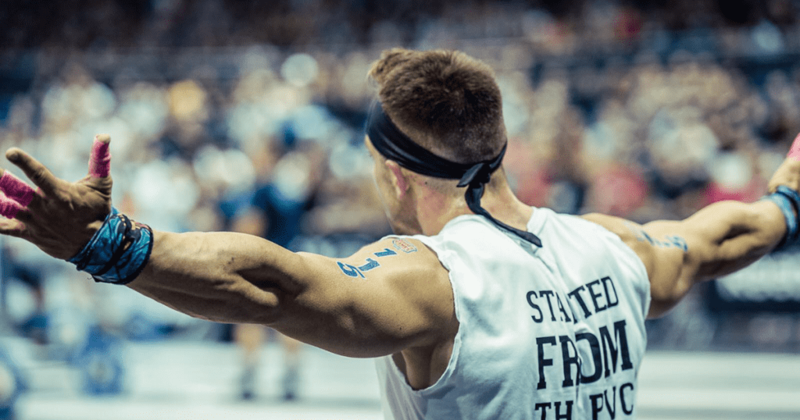 With the first weekend of The CrossFit Regionals finished, here are the 30 male and female individual athletes and the 15 teams that will be heading to Madison, WI in the summer.